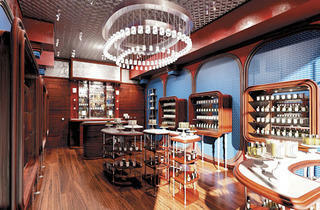 Popular French brand Diptyque features its complete candle collection and more in its new Chicago boutique. 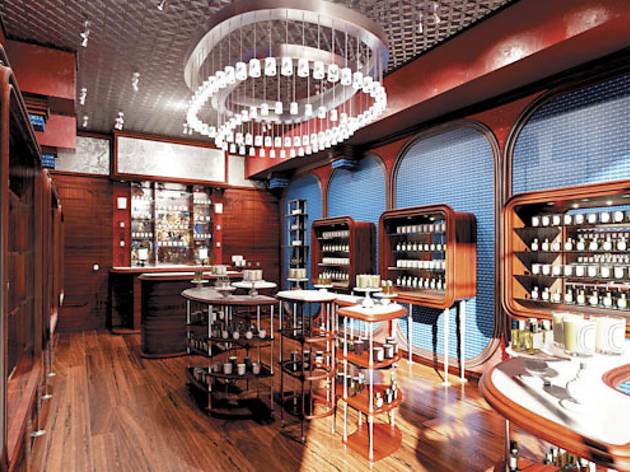 Diptyque Wicker Park just got a lot better-smelling thanks to the arrival of this popular French brand. Diptyque is known for its high-end candles in stylish packaging, and you’ll find the complete collection here along with personal fragrances and its body-care line. This outpost will feature seasonal and limited-edition launches as well. 1645 N Damen Ave (773-252-2989, diptyqueparis.com).